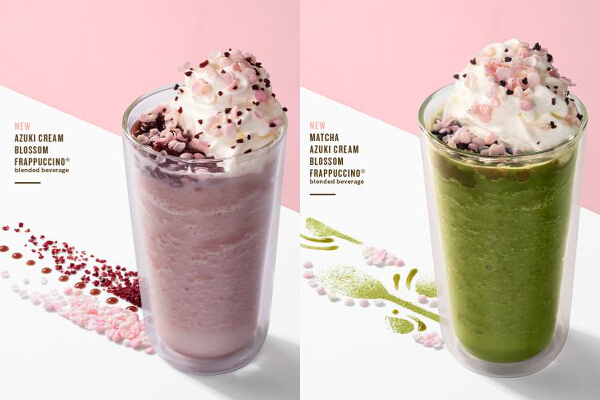 The blooming beverages, Starbucks card, and tumblers are available starting today. 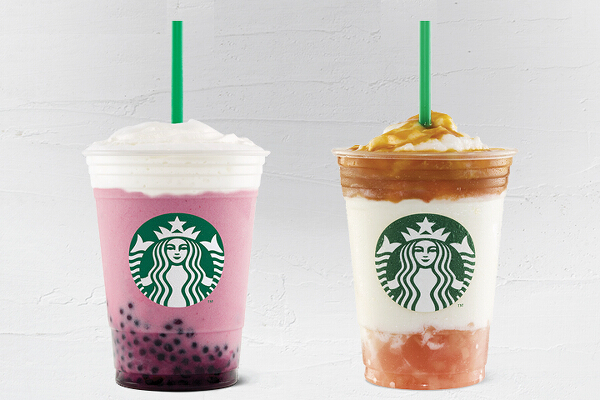 A new flavor and a returning favorite we’ve been waiting for will satisfy our sweet tooth starting today, July 24. 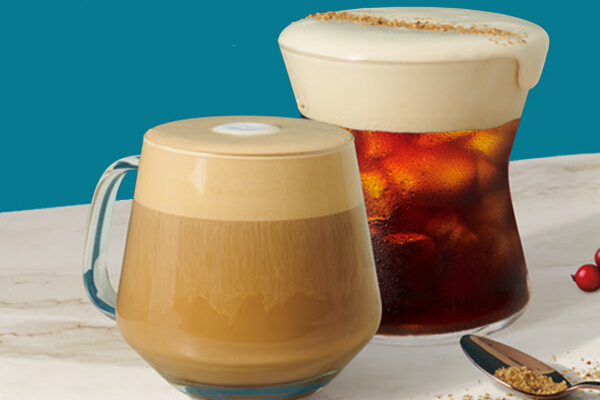 Plus: A cute new card! 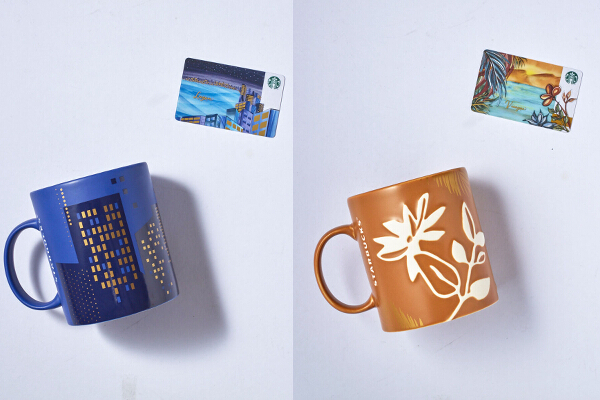 Preview the collection of new Starbucks Cards and mugs available starting today, in time for the 120th Independence Day. 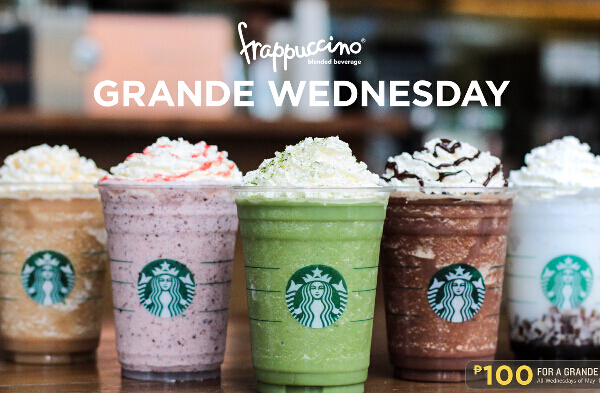 Grande Wednesday is back—and it brings us Butterbeer Frappuccino, among many others! 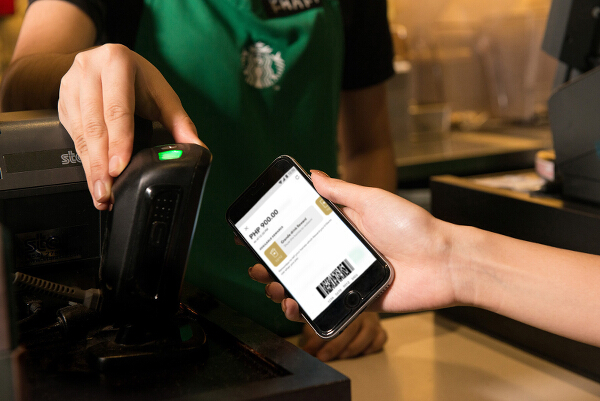 No need to bring too many Starbucks Cards around and wonder which one has load—just pool them in one account and use the Starbucks PH mobile app for payment.